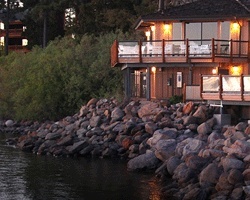 Brockway Springs Resort in beautiful Kings Beach, California offers guests the complete package. From a private lakefront clubhouse to the heated swimming pool and sauna, luxurious amenities abound at Brockway Springs. 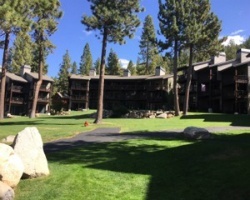 The surrounding area has a lot to offer, too; with Tahoe's ski areas being the premier nearby attractions. Casinos and excellent restaurants are also close by. For more information, visit www.brockwaysprings.com. Enjoy 2 back-to-back weeks each year- weeks 37 & 38! Ideal resort for family friendly vacations! Buyer may receive a title fee credit, inquire today!